Vegan Food & Living is a brand new magazine dedicated to the vegan lifestyle. 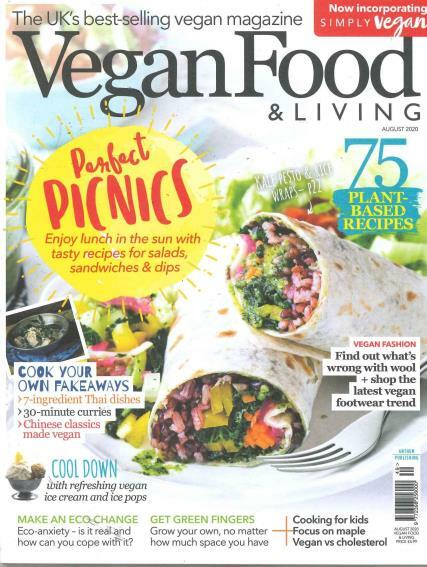 Vegan Food & Living magazine is aimed at vegans, and those interested in starting a vegan diet. This publication aims to bring veganism to the mainstream and shows how easy a healthy and delicious vegan diet can be. Each issue is packed with lots of plant-based recipes for breakfast lunch and dinner.